SAN ANTONIO, TX. 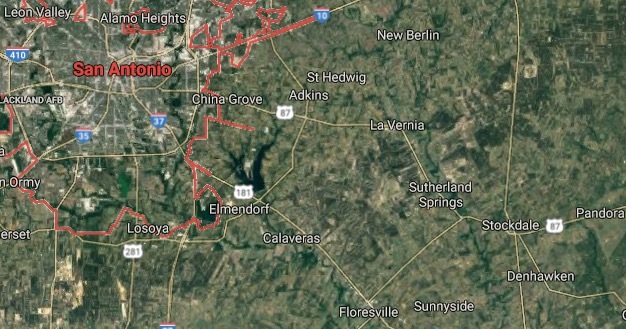 (THECOUNT) — The GoFundMe set up to help San Antonio, Texas Uber driver, Kim Troy Williams, who was shot twice in the abdomen while transporting a pair of men, has reached half its goal of raising $20,000. 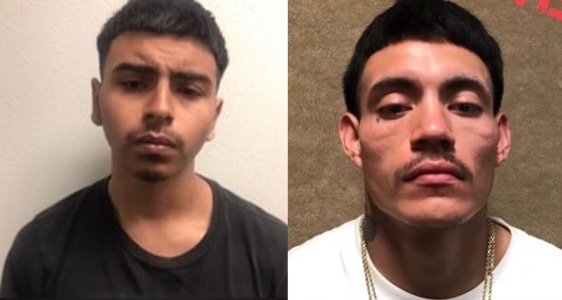 Williams was driving for Uber to earn extra money for his daughter’s birthday party, according to a GoFundMe account started for him, when he was shot and robbed by a fare, two men who have since been identified as Jesus Luna, 18 and Joe Gover, 25. 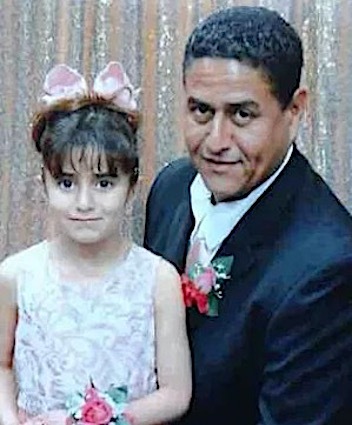 Luna and Gover were later taken into custody by SWAT and charged in the brutal shooting of the father. Police say Williams picked up two passengers Thursday morning, when according to police, the men produced a firearm, shot him and took everything he had, reports Fox8. Williams was able to make it to a tire shop before collapsing. He is now in a medically induced coma and has had multiple surgeries since the shooting. “Kim Troy Williams was an uber driver and did this to support his family. On the morning of March 21st he picked up two individuals for a ride, sometime during that ride they shot him in the abdomen twice. He got out of his car and made it to a tire shop for help. The men made off with his car, wallet and cell phone and left him fighting for his life. He was taken to SAMC where he is in critical but stable condition now. He has already had 3 surgeries and has at least 3 more needed. His small intestine, liver and other organs were severely damaged. He has an 8 year old daughter and wife he was supporting. He will now no longer be able to work for an undetermined amount of time and the people who did this have not been apprehended. Kim is the most gentle soul you could imagine and has never uttered a bad word about one person. This has left the family distraught, angry and filled with questions. Anything you can give to help would be greatly appreciated. Here is the link to the most recent news report for more information.